STDs are making a comeback across the nation. The surge of STDs endangers the health of too many in the United States (U.S.). According to the CDC, from 2013-2017, syphilis cases nearly doubled, gonorrhea cases increased by 67 percent, and chlamydia cases remained at record highs. 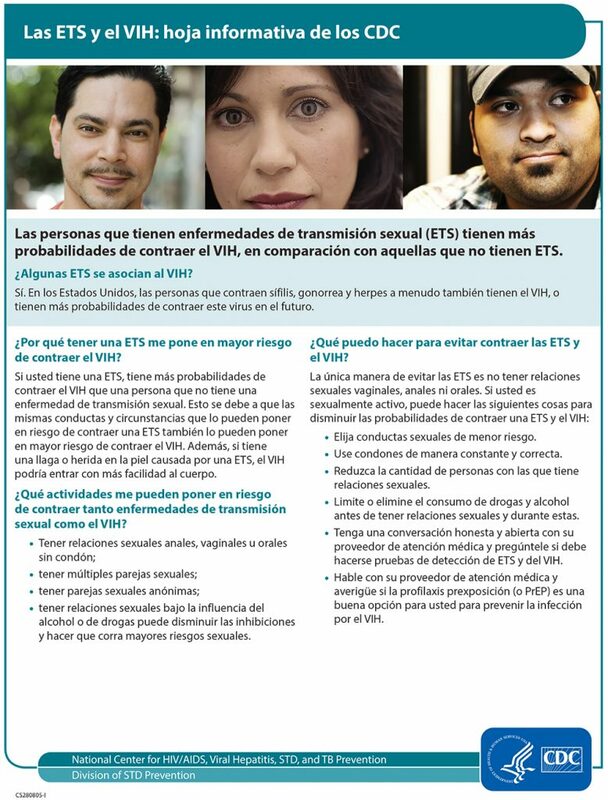 STDs are preventable and treatable. The best way to prevent STDs is to understand how to protect yourself. Anyone who is sexually active can get an STD. According to the CDC, there are 20 million new STD infections in the United States every year. 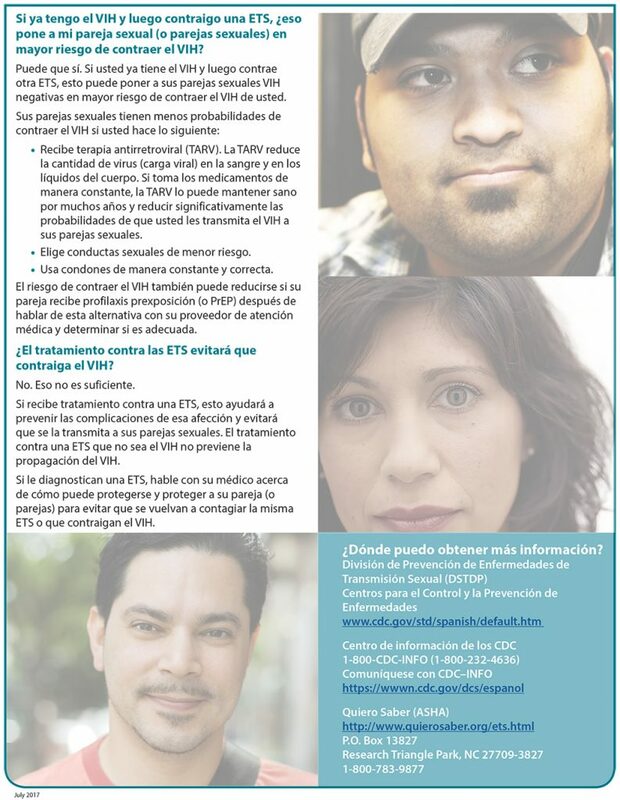 Did you know that the most common STD – human papillomavirus (HPV) – can be prevented by a vaccine? 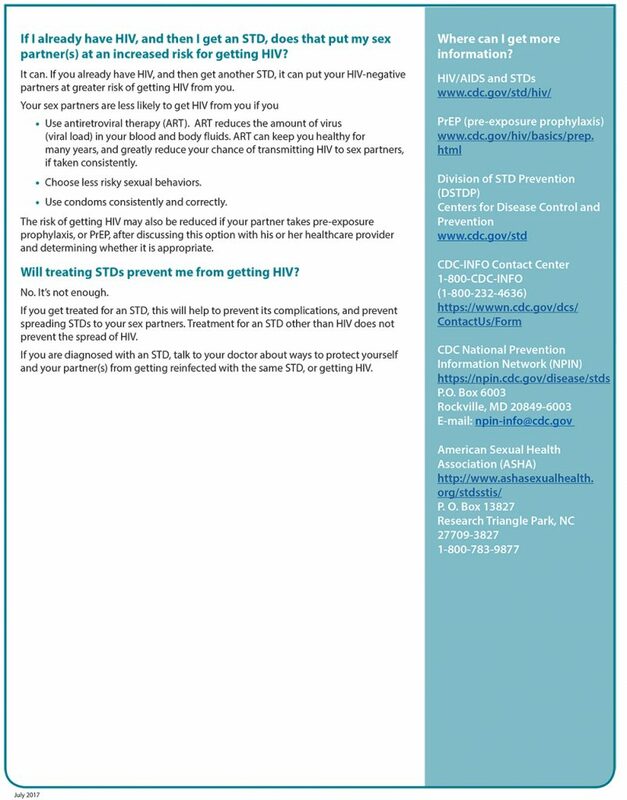 Get the lowdown on how to prevent STDs here. 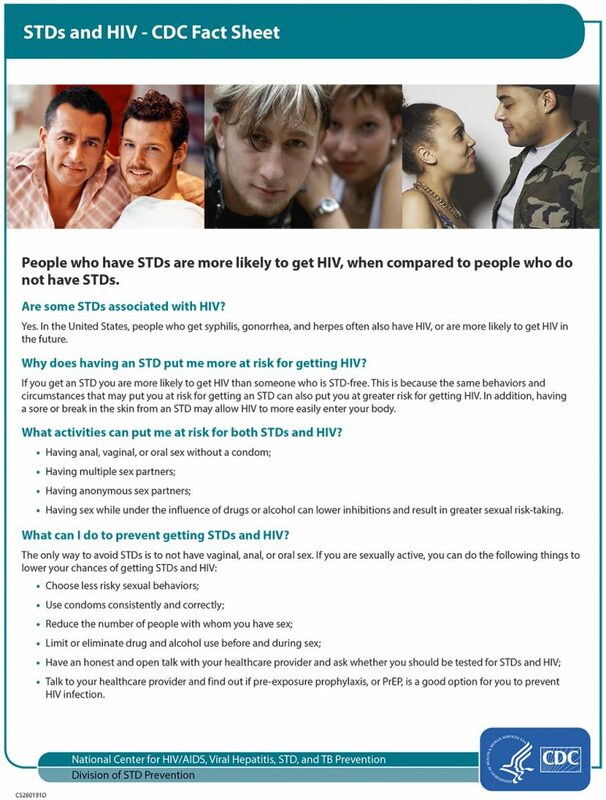 STD testing and treatment is available at all Coastal Health District health departments.